Watch Luke present some Tales merch to overseas fans! Not sure whether to get the amazing Tales of Festival 2016 goods that are up for sale? Let Luke fon Fabre's Japanese voice actor Chihiro Suzuki take you through the different goods! 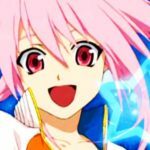 For those unaware, Tokyo Otaku Mode, a site dedicated to overseas fans of Japanese pop culture, also sells Tales of Merchandise. But not just any Tales merchandise. 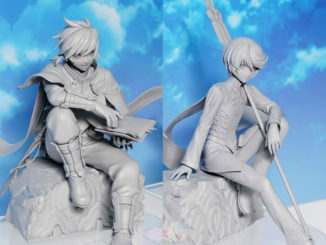 Goods that were previously limited to the Japan-only Lalabit Market, specifically Tales of Festival merchandise, are also being sold by them! 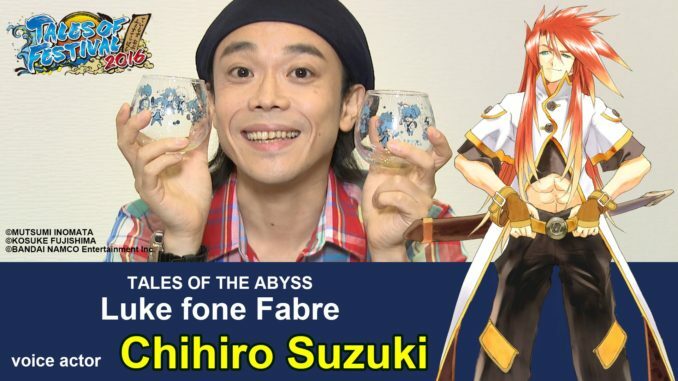 Bandai Namco Japan, in cooperation with Tokyo Otaku Mode, have prepared videos featuring Tales of Festival 2016 merchandise presented by none other than Chihiro Suzuki, Luke fon Fabre's Japanese voice actor in Tales of the Abyss! 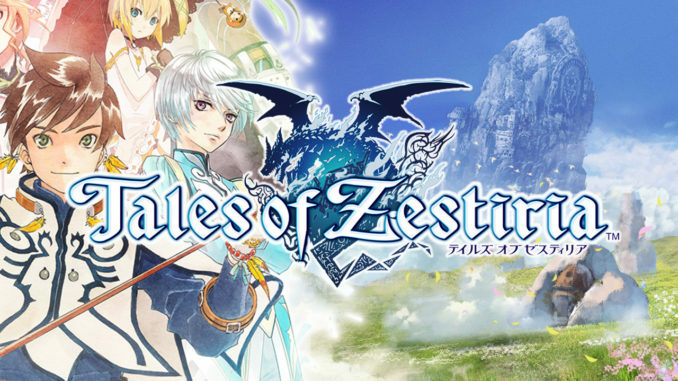 These videos are specially for overseas Tales fans (meaning they have English subs)! Those aren't the only Tales of Festival 2016 merchandise available, though! 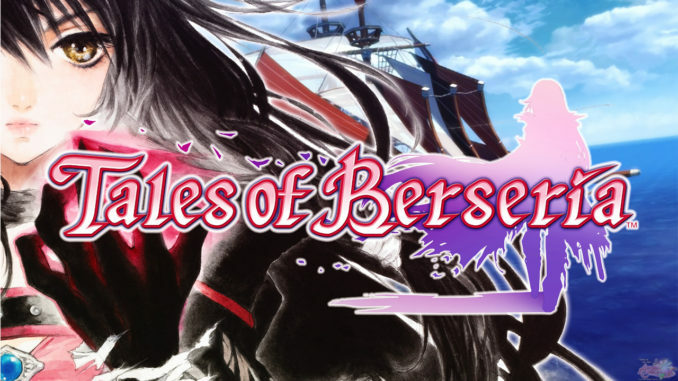 There are a whole lot more which you can check over at Tokyo Otaku Mode's Tales of Series merchandise listing! Both Tokyo Otaku Mode and Bandai Namco Japan were really flabbergasted at the high demand of Tales goods that Abyssal Chronicles brought them. They seriously were not aware that the demand for Tales goods overseas was THIS big. They both extend their thanks for how passionate AC's visitors are for Tales! 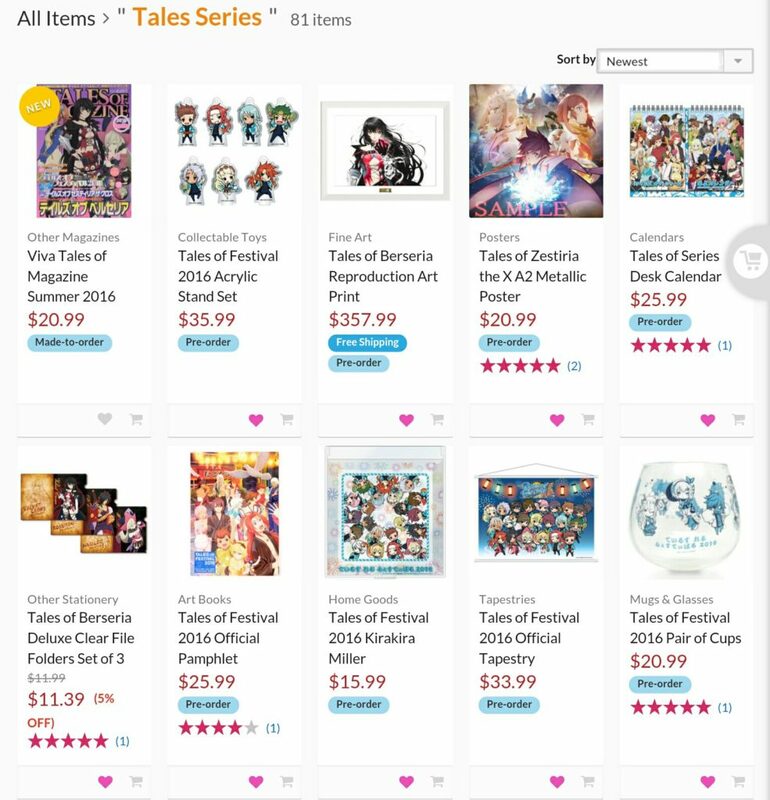 That said, Tokyo Otaku Mode contacted us recently saying that because of the demand AC brought, Bandai Namco Japan decided to send over even more stocks of their Tales of Festival 2016 merchandise! How awesome is that?! 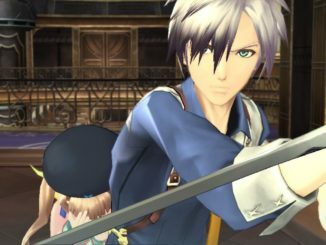 However, some merchandise could no longer be restocked, possibly because even stocks in Japan have run out (like that Repede bag/pouch, sadly). But maybe, just maybe, in the future, they'll be able to bring over all the other exclusive Lalabit Market items overseas. We have our fingers crossed!